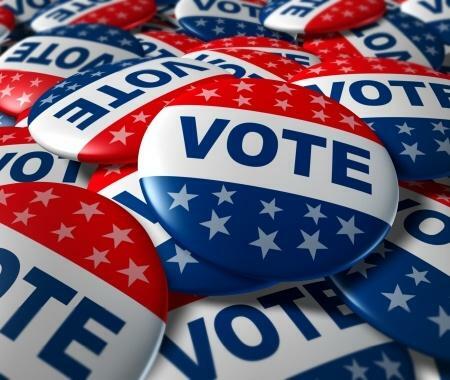 The Kentucky State Board of Elections has voted to reaffirm its policy of not posting lists of write-in candidates in polling places. 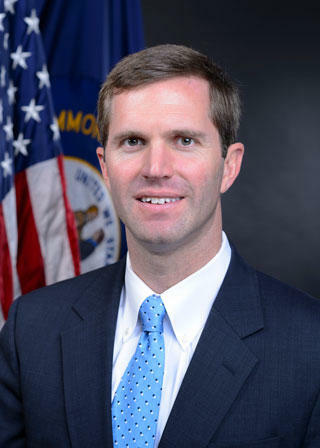 Democratic Attorney General Andy Beshear's office issued an opinion last week saying posting a list of certified write-in candidates at polling places would not violate the state's electioneering ban. If implemented, the rule would benefit at least six current or former teachers who are running write-in campaigns for the state legislature. But Tuesday, the state Board of Elections opted not to change its longstanding policy. The board noted poll workers could distribute lists of certified write-in candidates to voters upon request. Votes for write-in candidates don't count unless candidates file a letter of intent with the county clerk or the secretary of state. The deadline is Oct. 26.